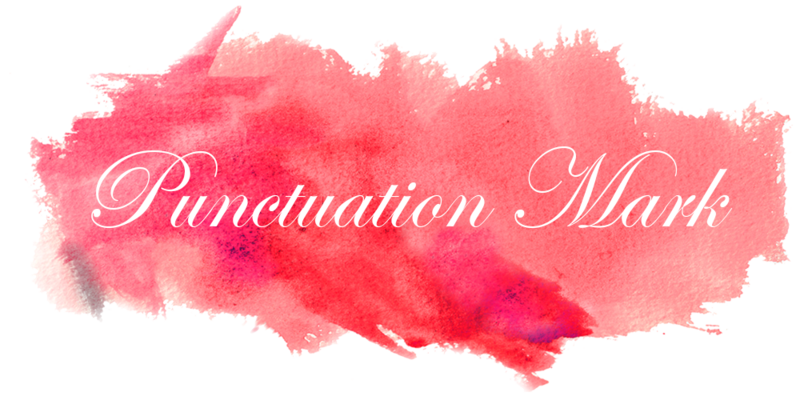 Punctuation Mark: Ready to Travel? Not really, I haven't packed and have about 3 pieces that are not complete yet... so much to do, so little time to do it. What I have time to do is to thank everyone for stopping by this week and leaving your nice comments especially about my mom and jewelry images. As I write this post I am listening on the news that Sarah Palin is blaming on her Facebook page the environmental movement about what has happened in the Gulf Coast. I have no political affiliation at all but I think it is wrong for her to think that depending on something like oil that is polluting and destroying our environment is a good thing... look for the link below. Monday's post will be from CR and hopefully I will have time to do something fun and with good photos besides sitting down and having coffee, which by the way is delicious, with my friends and family. Enjoy the weekend and if you go out don't forget your SPF! I can't believe this Sarah Palin Woman.... she is officially an undercover monster......! booo on Palin... as always! safe travels and have a wonderful time! looking forward to seeing your gorgeous photos from costa rica! Enjoy your trip...checking out the links! I'm also very far from politics but I'm with you on that matter. Enjoyed reading your post and already checked couple of those links - thanks for sharing them!! great stuff. great photos- When we were in Costa Rica I remember having coffee while surrounded by monkeys and toucans every morning- We brought back a BUNCH of coffee and that green salsa that they put on everything- I crave it with scrambled eggs. Have fun traveling. The oil spill makes me so sad. I really need to read up on everything... all I hear about are NPR broadcasts and I feel a little out of the loop. Have a great time. I gave you an award. Come get it! apply spf 1000 if possible?! sarah palin is an idiot, only worse. i will limit my commentary on her. and i hope you have a fab weekend! Just found your blog ... those pictures are ABSOLUTELY AMAZING! Beautiful photos - I cannot wait to see what you post from CR! Have a great trip, and safe home. I agree, Sarah Palin is such a flake! We will be visiting the Panhandle in August and hope to be swimming in water not oil. Have a wonderful weekend my dear! Enjoy it and those photos are stunning! have so much fun! i have always wanted to go to costa rica. scope out all the cool spots for us!